(SALT LAKE CITY and SPRINGFIELD, IL) – Mar. 25, 2019 – Springfield Electric Supply Company, a leading electrical distributor with 19 branch locations in the Midwest, recently enlisted DDS (Distributor Data Solutions) to deliver next-generation product content to power their e-commerce website. Springfield Electric has had a successful e-commerce presence since 2003, but recognized they needed better product content to meet their customers’ needs, as well as assistance in managing and maintaining that content. In late 2018, they undertook a website refresh to modernize their look and accommodate the improved product information DDS provides. 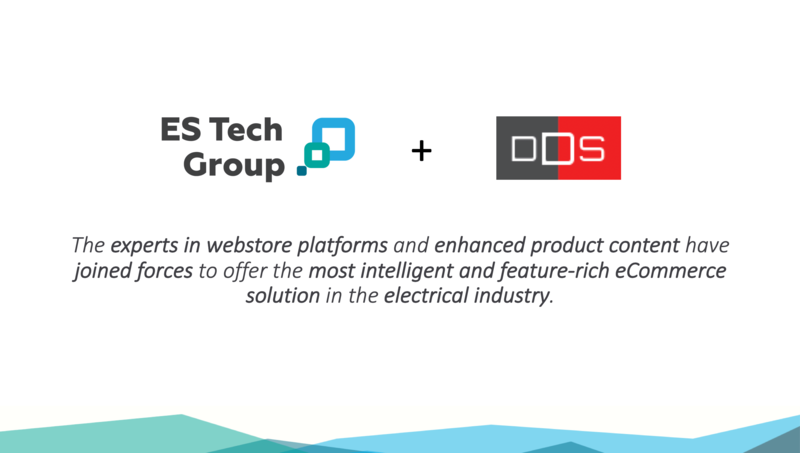 A leading provider of e-commerce product content to the electrical industry, DDS offers a unique data package featuring significantly more information, and more types of information, than has previously been readily available to distributors. 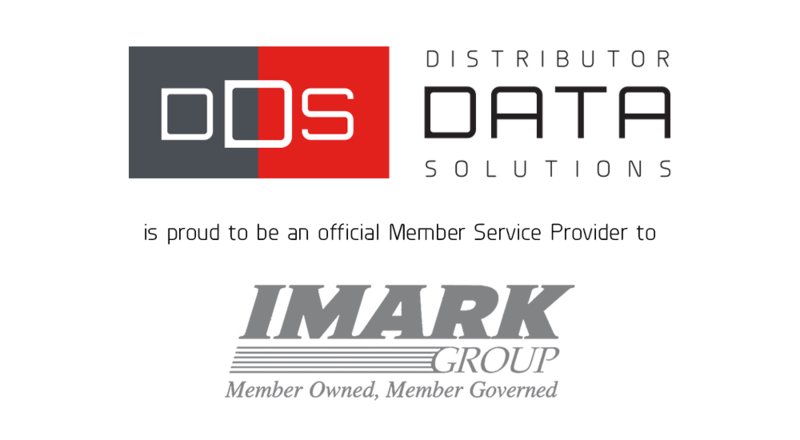 According to DDS president Matt Christensen, their “e-commerce-ready” content includes “everything manufacturers make available to help market and sell their products,” from complete features and specifications to multiple images, supporting documents, videos, 360-degree product views, marketing descriptions, application and warranty information, and more. Since their site re-launch in September, Springfield Electric is receiving excellent marks from customers, who are finding products easier thanks to DDS’ more robust data. As Christensen explains, better content—literally higher quality and quantity of searchable data—improves the search experience by way of more relevant and accurate results. And as Springfield Electric can attest to, a better customer experience ultimately leads to a boost in sales. Just a few months into employing DDS’ product content, Springfield Electric has seen a 34% uptick in online conversions, and an even higher increase in conversions by current customers, at 41%. “It’s really remarkable that just upgrading to higher-quality content has had such a profound impact on our site’s searchability,” says Susan Mason, Springfield Electric’s Senior Director of Marketing. “We used to have our fair share of customers claiming they couldn’t find what they were looking for, and it had a lot to do with the limitations of the data we had access to. 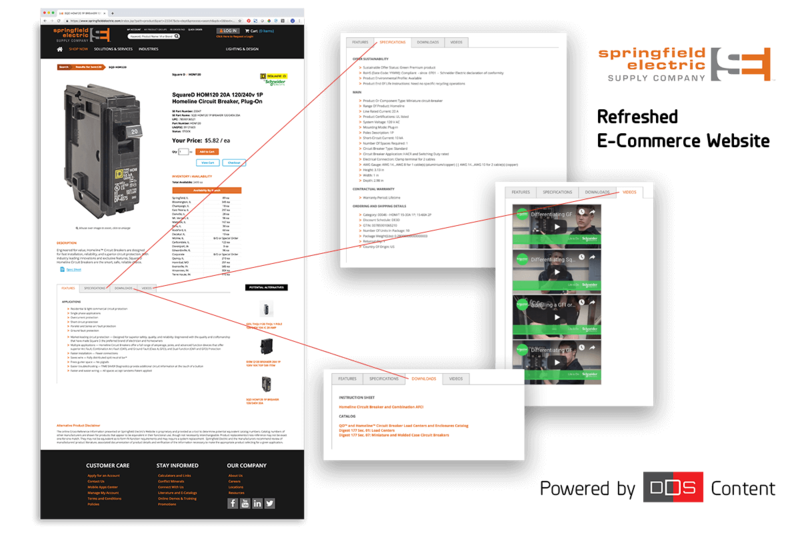 In addition to delivering rich product content, DDS’ subscription-based services include end-to-end management of the content, an equally challenging piece of the e-commerce puzzle. Another benefit of DDS’ subscription model is that it gives distributors access to their more than four million SKUs with product content sourced directly from manufacturers. Springfield Electric was able to add additional products to their site through DDS, bringing their total e-commerce SKU count to more than 150,000 SKUs with high-quality data. The increased number of products also contributes to higher SEO and site traffic.